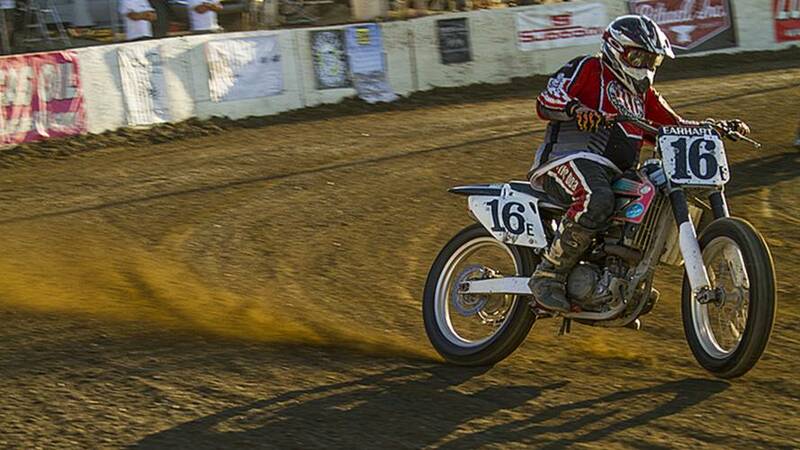 To say that things are going well for flat track racing is an understatement. The century-old discipline is more popular than ever and with makers borrowing from the series to inspire new models (we’re looking at you Indian Motorcycle), it’s also getting an increasing amount of exposure. The 2018 season has been particularly popular and it shows in the numbers. The 2018 American Flat Track (AFT) season is already giving the association a reason to rejoice, less than a month away from the closing event. Prior to Saturday’s Meadowlands Mile event, the AFT posted an impressive viewership of 3-million people to-date for 2018, a 38-percent increase from 2017. NBCSN alone has reached 2.4M viewers, a 52-percent increase for the sports channel, while other streaming services, including FansChoice.tv, have doubled their audience in the span of a year. It isn’t only the number of fans in front of their screens that is increasing—the ones buying tickets are as well with 100,000 tickets sold as of October 3, over half of which are first-time attendees. There are four flat track racing events left to the 2018 season, and with an average of 6,000 sold per race, the association will wrap things up with exploding numbers, showing a lot of promise for 2019. “With two live race events and four NBCSN broadcasts still to come, AFT 2018 will end up reaching more people than in any year in the modern era. We are extremely proud and look forward to scaling new heights in 2019,” AFT CEO Michael Lock told Roadracing World. Flat track is everywhere and is even creating new market trends. After vintage scramblers and café racers, manufacturers are now borrowing from the discipline to shape the future of road-friendly bikes, including Indian and Ducati.